Onstage at NYCC 2017. Left to right: Chuck Nice, Matthew Liao, Adam Savage, Neil deGrasse Tyson. If you could augment your body, would you? If you could augment your brain, would you? Is human augmentation even ethical? Join us for a geeky debate about these questions and more in this week’s episode of StarTalk Radio, recorded live from the main stage at NY Comic Con 2017. Neil deGrasse Tyson, former MythBusters co-host and Tested editor/contributor Adam Savage, comic co-host Chuck Nice, and philosopher and NYU bioethics professor Matthew Liao investigate the future of human augmentation and the challenges it presents. This being Comic Con, we start with two of the most famous “human” superheroes, Iron Man and Batman, and explore whether their suits are inside the realm of possibility, and how they might inspire the creation of “Swiss-army-knife humans” using special prosthetics and exoskeletons. Next, dive into the ethical complications of augmentation: if scientists are obligated to augment everyone, where do we draw the line about what to “enhance,” and could it be dangerous to create a race of super-humans just because we can? Learn how human augmentation might be used to create biomedical solutions that would allow humans to adapt to the impact of climate change. Prof. Liao expounds on the idea of making “tiny people” instead of reducing the carbon footprint. You’ll also hear about CRISPR, designer babies, and, after a fan suggests giving humans wheels, Neil explains why nature doesn’t allow that. All that, plus, we discuss if future augmentation might be more than just physical, if augmentation could be used to help adapt humans for long-term space travel, and, lastly, whether or not we should be afraid of artificial intelligence. NOTE: All-Access subscribers can listen to this entire episode commercial-free here: Human Augmentation with Adam Savage and Neil deGrasse Tyson. 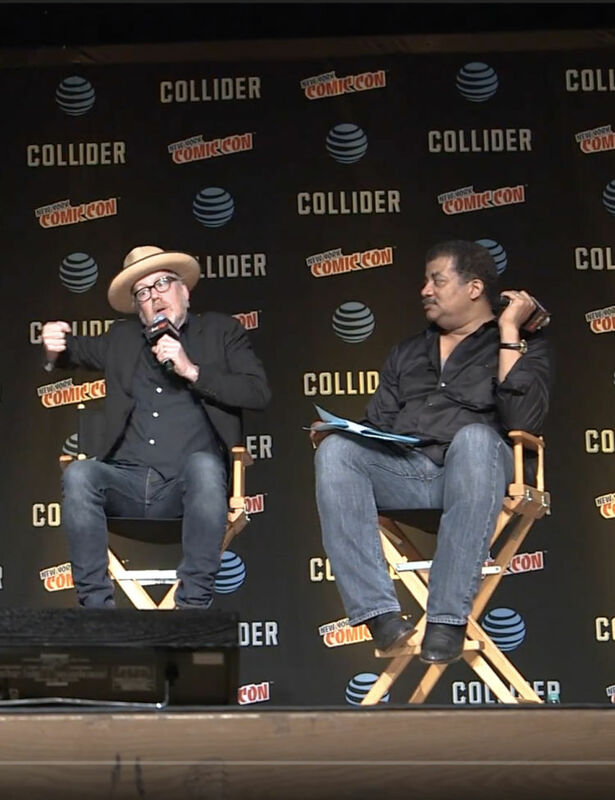 SPECIAL: Watch a FREE Exclusive Original video featuring Neil deGrasse Tyson and Adam Savage on StarTalk All-Access. 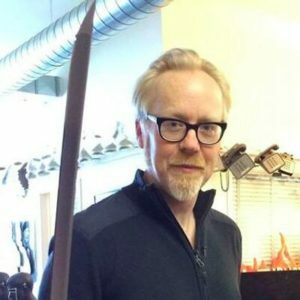 You can also watch the video of this episode on Adam Savage’s Tested channel on YouTube.